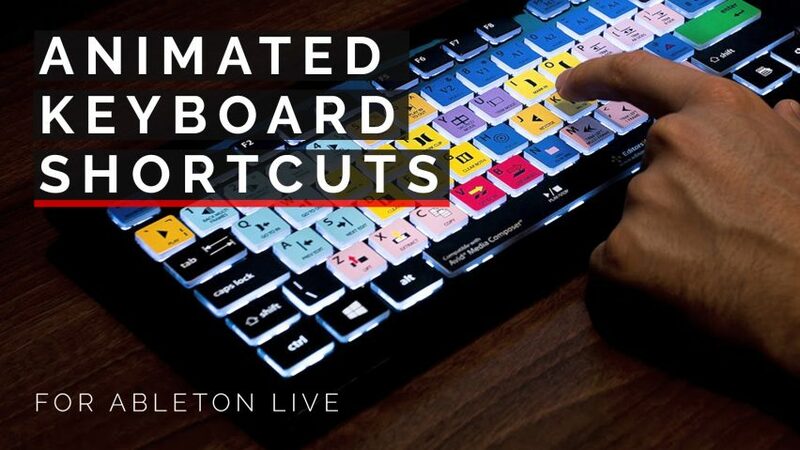 Every single keyboard shortcut in Ableton’s Live and how to use them with animated previews! I love using shortcuts while producing, once you remember the best ones you can dramatically reduce the strain on your mouse. Nothing destroys creativity like tedious clicking menus or hunting for a command. Thanks to patches.zone for making the manual so much better and giving you the keys to both Mac and Windows versions. There are three parts to the shortcuts, divided up to help group learn similar functions together. it’s me or all links are dead ?